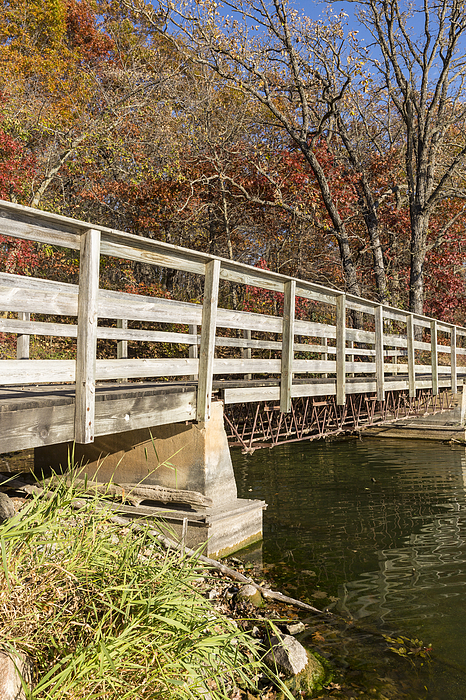 There are no comments for Park Bridge Autumn 3. Click here to post the first comment. 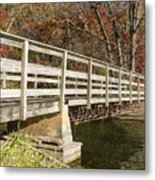 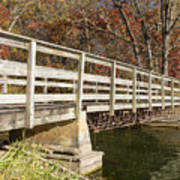 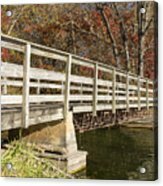 A bridge on a hiking trail in the woods next to a lake during autumn.